In order to pinpoint exactly the extent of your hearing ability, Master Plan conducts a series of hearing tests that are performed in our state-of-the-art sound room using a calibrated, computerized audiometer. It’s important that we are able to get an accurate measurement of your hearing ability, which is why the tests are performed by an experienced, Board certified professional. In this way, you know you are getting the very best care treatment to help you improve your hearing, and ultimately, your communication ability. Otoscopy. 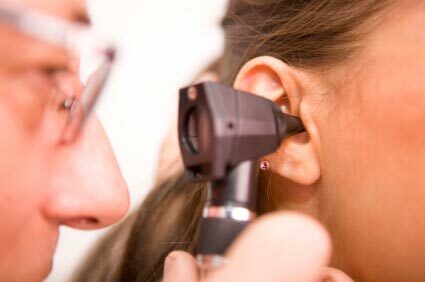 This is a visual examination of your external ear (pinna), ear canal, and eardrum using an instrument called the otoscope (high intensity light and magnification) to identify abnormalities. Tympanometry. 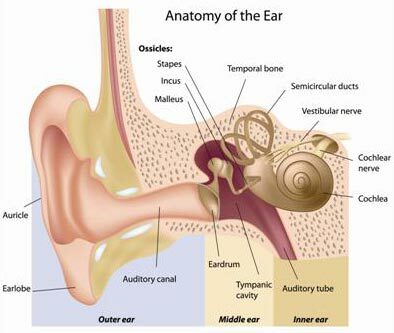 This is a computerized assessment of your eardrum, middle ear, including the Eustachian tube. Audiometric Measurement. This tests pure tones to measure air/bone conduction thresholds with speech audiometry testing. Once we've tested your hearing abilities and explained the results of your hearing profile (audiogram) to you, we will schedule a consultation/assessment meeting with you, if that is the most appropriate step to take. For this meeting, we highly recommend you bringing along a family member or friend with you. We will discuss our assessment of your hearing ability, along with your lifestyle needs to communicate more effectively. In other words, what does your typical week of hearing include and in what situations and with whom do you have difficulty hearing? Determining what the best hearing aid solution will be to fulfill your need for better hearing. Your level of hearing ability and your lifestyle, based on our assessment and the results of the tests, will determine the recommendations we make regarding the type of hearing instrument best suited for you. We always recommend that you consult with your doctor and get medical clearance before you are fitted for any hearing instrument. We will send a report with the results of your hearing tests to your doctor.